Now that we’ve put some distance between the series finale, it’s time to break the series down story by story and see how well they all did. Time for my Doctor Who series 9 review, then. 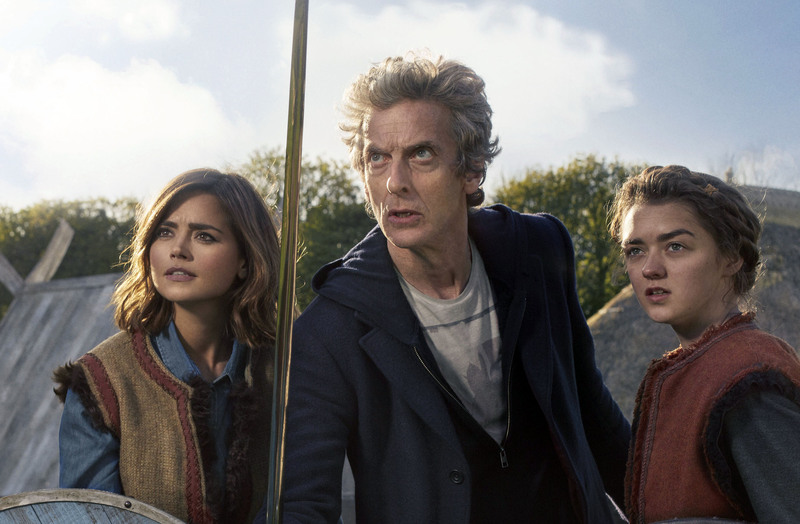 2015 was a great year for Doctor Who. Series 9 has been one of the best seasons of the long-running science fiction show, and almost every episode has been strong, leading up to an emotionally rousing climax. Of course, it has been divisive, but you can just expect that from Doctor Who, right? It’s time to see how each episode scored. 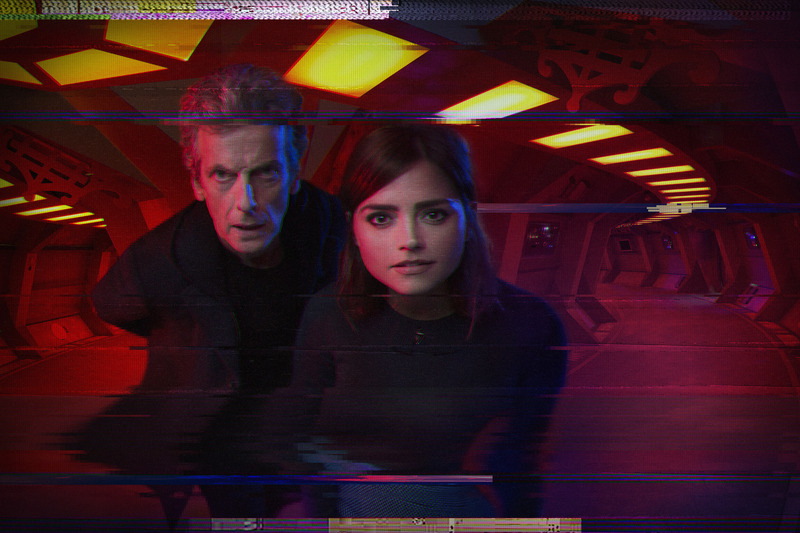 It goes without saying, of course, that SPOILERS for series 9 are all over this post. I didn’t include the Christmas specials Last Christmas and The Husbands of River Song because I felt that they deserve to have their own reviews. Although I’ve reviewed each episode individually here and here, as a whole story, it works as a reboot of the Doctor and Davros relationship. The two eternal enemies just play off each other so well that you can see them hating each other for so long but the shared history between them means they can still have a genuine moment of laughter while planning the others’ demise. Of course, Missy is still amazing as an agent of chaos, wreaking havoc and generally being a total joy to watch. Less successful, however, was how this episode set up the hybrid and the confession dial arcs. It’s a pretty serviceable “base under siege” story. The ghosts were pretty creepy, and even though the Fisher King looks like a Predator reject, it was scary enough that it worked. My biggest problem with this story is that it’s filled with pretty forgettable side characters whose personalities were made with broad strokes. Ultimately, it’s a thrilling two-parter that ends up being forgettable because nothing much stood out. The Doctor’s empathy flash cards and the bootstrap paradox monologue at the start of Before the Flood were pretty great, however. I really enjoyed The Girl Who Died. It was a funny and goofy episode which takes a total emotional 180 degrees towards the end, and sets the Doctor on a path where he breaks the laws of time just to save Ashildr, thanks to Clara’s prodding. That magnificent speech absolutely made the episode, along the flashback to 10 and Donna. The Woman Who Lived, however, was a mixed bag. It had a load of emotionally heavy stuff in there, especially where Ashildr/Me lost her children. But tonally, I felt that it was weird, jumping between goofy slapstick and then into a heavy scene at will. I also did not enjoy the villain – sure, this is the sort of story where the villain isn’t important at all, but I just wish it wasn’t so damn goofy. Ultimately, I think these two episodes shouldn’t have been placed next to each other. They would work better as episodes that would mark the start and the tail end of the series, and to better emphasize how much time has passed for Ashildr. To be honest, I found that the opening episode was too dark for Doctor Who. It dealt with an immigration crisis, plus the parallels between certain extremists and the Zygon rebels were a little too on the nose. Just look at that flag they were using. However, this was an episode intent on exploring something the show barely touches at all – the consequences of the Doctors’ actions. The Doctor usually hops on to his TARDIS and leaves the moment he solves the immediate problem, but here, the Zygon integration, something the Doctor engineered, is failing. And can we just talk about that fantastic monologue? That was beautiful. The Doctor didn’t just stop a war from happening, he also managed to get an enemy to join his side. This is one of the most triumphant victories the Doctor has ever had. 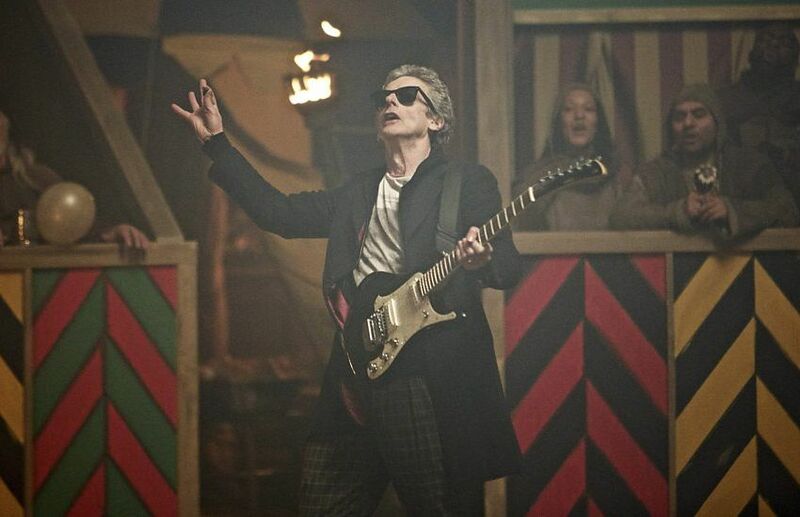 This was the moment Peter Capaldi stopped being the Twelfth Doctor and just became the Doctor. We all knew that he is going to become one of the all-time greats. This is the story that lives up to that promise. The more I think about this one, the more I hate it – not because it’s a bad episode (it’s not) but because it failed to live up to its potential. I felt let down with Sleep No More because it was an attempt to do a high concept episode like Blink. Heck, it even tried to do a fourth wall-breaking ending. But the thing is, I felt that the episode didn’t really come together nicely for me, no matter how great the horror bits were. I love found footage horror, but as much as the episode is dependent on that concept, it felt like a distraction and the writing drew too much attention to the fact that it was found footage. And the ending – Blink’s fourth wall-breaking ending worked because the episode was already solid before that. On the other hand, Sleep No More felt like a 45-minute build-up to that final scene. And that final scene only works if you’re fully invested in the story. Sadly, the episode lost me when they explained that the monsters were made of eye goop. Sure, Gatiss wrote a stinker (relative to the season’s other episodes), but I’d rather have an experimental episode failing than a season of serviceable but safe episodes. If anything, he wrote a beautiful failure, and I appreciate that he tried. It doesn’t make this episode any less frustrating, though. 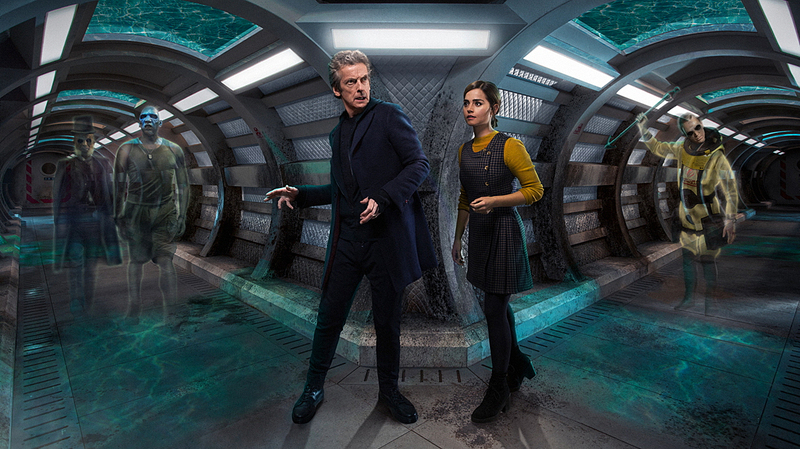 We’ve known that Clara is able to carry on her own missions for a while now. She started out as the timid Impossible Girl, who cried and shuddered in fear when the half-faced man threatened her life, to someone who can bluff her way out of trouble with nothing but lies. We’ve seen it on full display in Flatline, and I really enjoyed seeing this newly-confident Clara. Sadly, in Face the Raven, it goes horribly wrong for her. Her confidence grew into recklessness, and not even the Doctor could save her. Despite it being her fault, Clara still faced her end bravely, and I honestly can’t imagine a better way for her to go out. This episode is probably one of the best Doctor Who episodes of all time. And rightly so. The Doctor, alone in a castle, chased by a being out of his nightmares. It was a great way to show just how stubborn the Doctor is, and a great examination on his thought process. In fact, this shows that none of his actions are random – all his quirky actions, everything, is a way for him to assess the situation and find a solution. And what a hell of a solution it was – living in a loop, dying over and over again for billions of years, knowing that his efforts won’t even make a dent in that wall made of diamond, until his damn perseverance actually does make a dent and he manages to punch his way through. 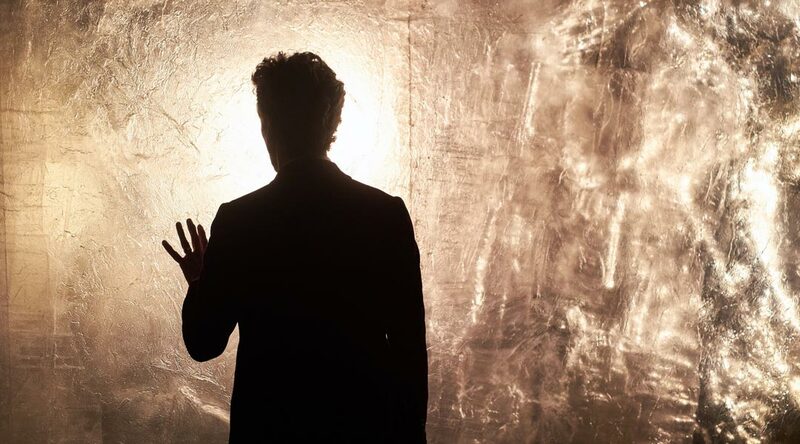 And the reveal that he was in the Confession Dial and has broken through to Gallifrey? That was one of the most goosebump-inducing scenes. If The Zygon Inversion catapults Capaldi as one of the all-time greats, Heaven Sent cements his place next to Tom Baker. When he broke his own rules and saved Ashildr, Clara set the Doctor to a path where he realizes he can do anything to save whoever he wants. And to save Clara, the Doctor endured two billion years in the Confession Dial, led a military coup to overthrow Lord President Rassilon, and even took a life. This was the promise of the Time Lord Victorious from way back in The Waters of Mars, fully realized. The Doctor was becoming just as reckless as Clara, and he doesn’t even care if the universe falls apart so he can stop her death. And that’s when he realizes that he cannot continue travelling with Clara any longer. They are, in a way, the hybrid, and their recklessness is destroying everything he’s lived for. His mind gets wiped of her memory, Clara gets her own TARDIS with a companion in Ashildr, she gets relative immortality, and we have one of the most emotionally-charged finales ever. Honestly, I saw Heaven Sent and Hell Bent as the Doctor going through the Five Stages of Grief. 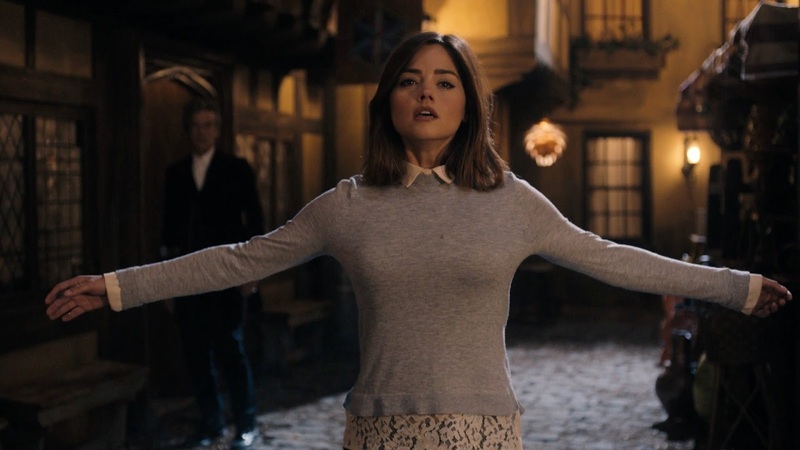 Him forgetting Clara, only extrapolating who Clara was thanks to the Clara-shaped hole she left in his life, knowing what she looks like, but not knowing how she laughed, how she smiled, or even losing any emotional connection to her, was the end stage – acceptance. He’ll always feel empty, not fully comprehending what he lost, but he’s moving on. 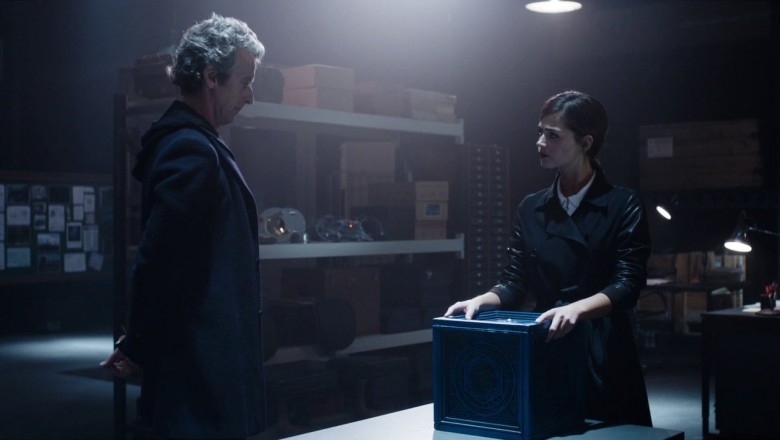 I really thought that was a great way to demonstrate dealing with loss, except, you know, the part where he gets to talk to Clara one last time. And there’s how I found Doctor Who’s series 9 stories. Do you agree with my reviews? Let me know what you think and let’s talk about it in the comments!